In this edition of get-to-know we meet Nicole Zoellner. 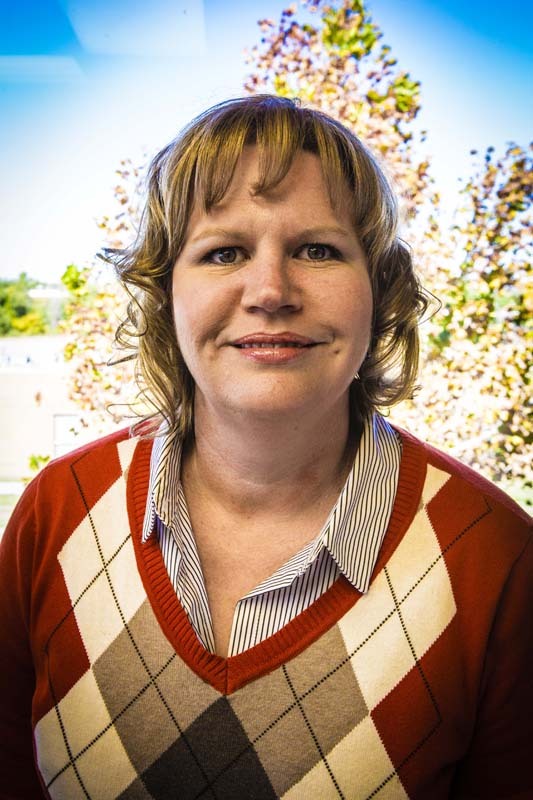 Nicole joined the BuildBlock team in October of 2006 originally as our Customer Service and Logistics Coordinator before being promoted to Director of Operations in 2008. As her title implies Nicole has her hands in all parts of BuildBlock’s operations. Nicole: I wanted to work at BuildBlock because I was intrigued by the product and its’ potential. Also, living in a tornado prone area, I had never heard of it which really shocked me. Nicole: I worked as a Customer Service Account Manager for a large format offset printing company, Quebecor World, for 14 years working with clients such as ESPN, the Magazine, Wine Spectator, Rolling Stone and Bass Pro Shops. Nicole: I am excited to be a part of a financial sound, growing company and industry as well as being a key part in manufacturing and supplying our product worldwide. BuildBlock: Why should people use ICFs to construct their home? Nicole: People should use ICF’s because they create a quiet, energy efficient, disaster resistant home. We built our home for those very reasons and it keeps my family and I safe in the worst possible conditions.